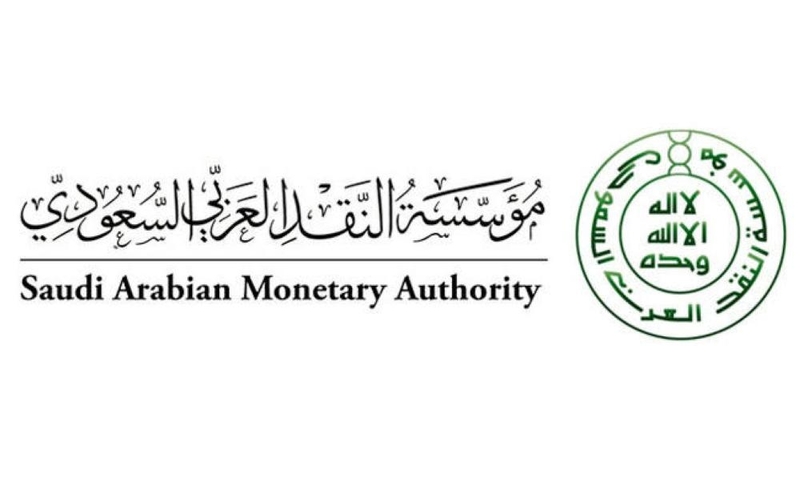 RIYADH — The Saudi Arabian Monetary Authority (SAMA) has received requests to open digital and traditional banks, Saudi Press Agency (SPA) reported, citing Ahmed Al-Kholifey, the central bank’s governor. SAMA is open to receiving additional applications for banking licenses, and has posted on its website steps and criteria for that, he said during a roundtable discussion at Riyadh Chamber on Monday. 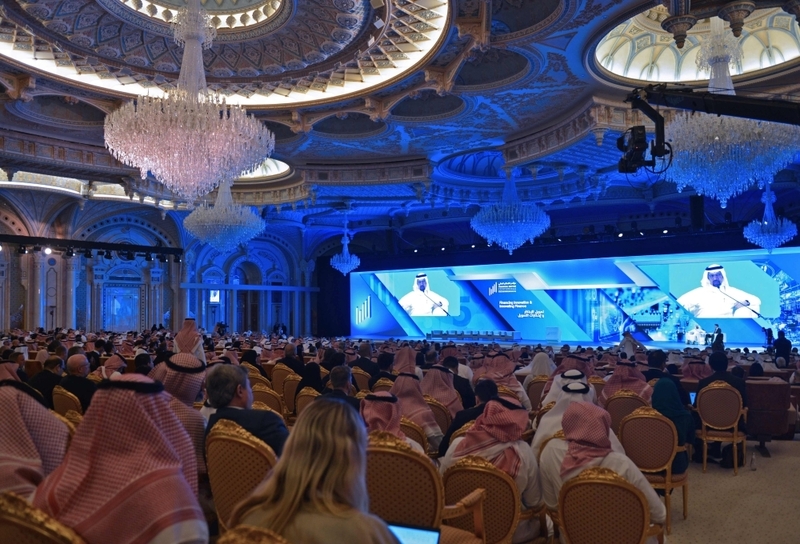 The needed procedures are specified for both local banks and foreign banks that wish to open branches in the Kingdom, he said.